The head of the Bank of England is staying on the job a little longer. Mark Carney said Monday he will remain until 2019 to ensure stability as Britain negotiates its exit from the European Union. Carney's term as governor runs until June 2021. When he was appointed in 2013, he indicated he would serve until 2018. He left open the option of staying longer and said the decision would be "entirely personal." Carney has been attacked by pro-Brexit politicians and press for warning before the referendum this year that leaving the EU would be bad for the British economy. He has also been accused of "talking Britain down" after the vote by saying that the economic outlook has deteriorated. The pound has lost nearly 19% since the referendum. Some have even called for Carney to resign. Mark Carney is the head of the central bank in the U.K. 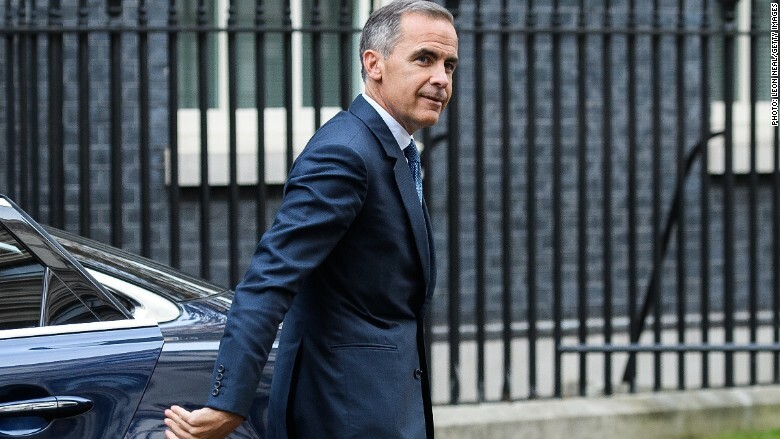 Speculation that Carney might leave early increased after Prime Minister Theresa May said this month that low interest rates have "bad side effects." The Bank of England cut rates this summer for the first time in seven years, an attempt to keep Brexit from sending Britain into recession. Carney, a Harvard-educated economist and former Goldman Sachs banker, was governor of the Bank of Canada before his London appointment. It made him the top paid central banker at the time and the only non-British governor in the central bank's history. 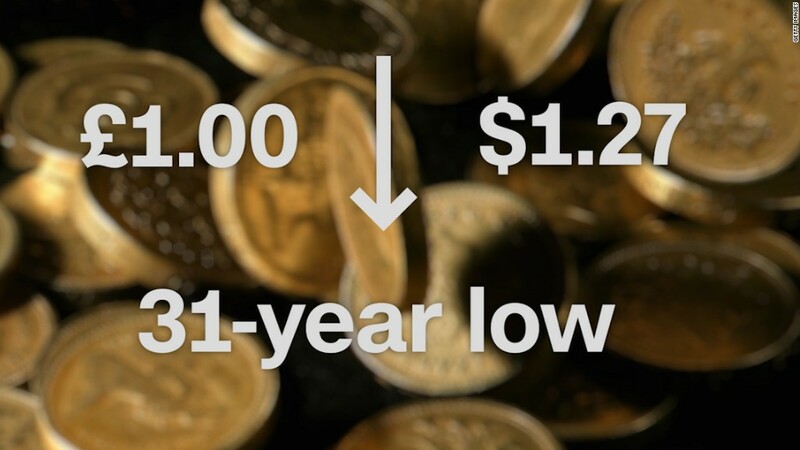 -- CNNMoney's Alanna Petroff contributed to this article.